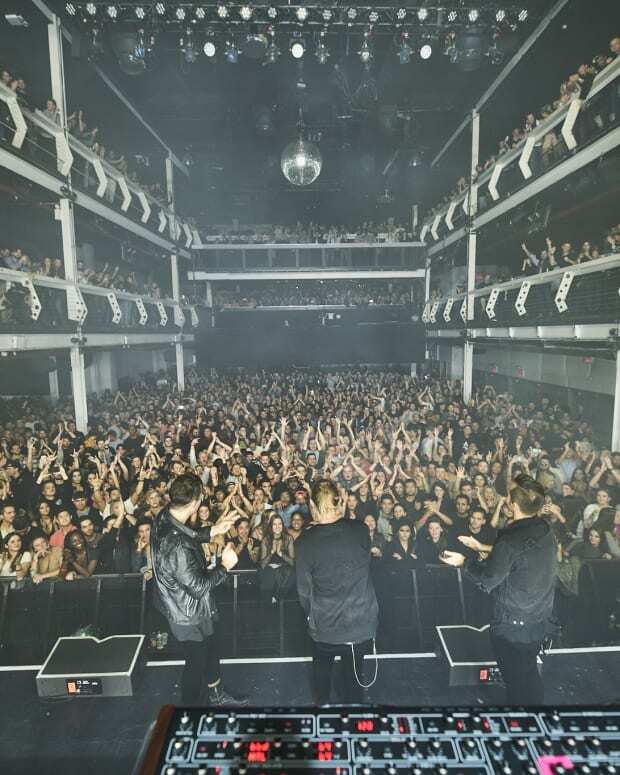 RÜFÜS DU SOL go from strength to strength with Solace. There are few artists in the past three years that have exploded and captivated electronic music like RÜFÜS DU SOL. Since the release of their sophomore album Bloom, the trio of Tyrone Lindqvist, Jon George and James Hunt have gone on to play just about every major festival around the world, every big city multiple times and made them favorites of most big DJs. After the intense touring, they turned the page and took some time to step away and write their new album Solace, which is out today. The quintessential RÜFÜS DU SOL sound is still there with this album, but the sudden change in the past few years is apparent. They moved to LA to record and many of the lyrics take a darker tone from the brighter ones found on Atlas and Bloom. It starts with “Treat You Better,” a softer record about looking for a second chance in a relationship. It picks up slightly with “Eyes,” another record about longing for someone, as Lindqvist says “I see myself in your eyes, I see you in everything.” Sonically, it relies on more drums and deep bass stabs that are found more throughout this record. Sonically, the albums have managed to bridge a gap between summery house music and a darker, more melodic style of electronic music and Solace still keeps that same ethos, but leans towards more of the darker, dancefloor vibe. The productions are more complex with more emphasis and care taken towards drums and bass, potentially a byproduct of their years of touring and seeing how certain drops work on crowds. 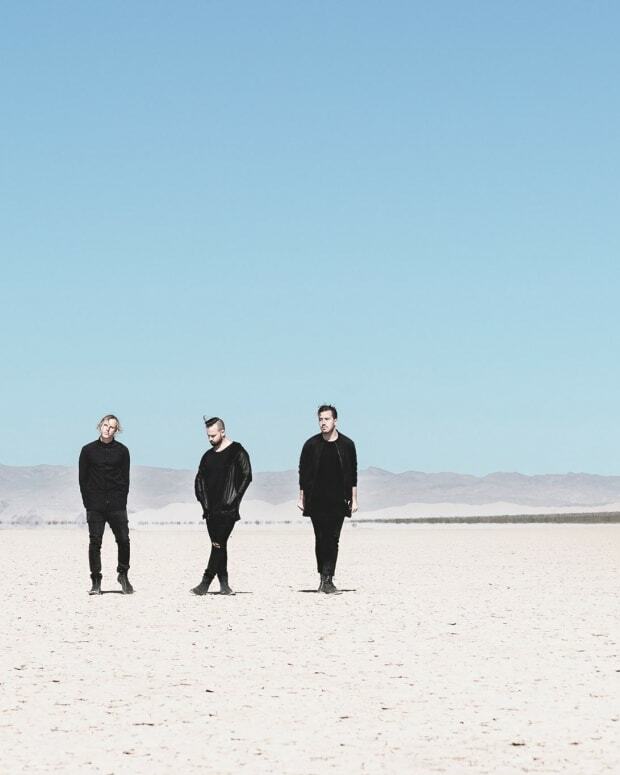 RÜFÜS DU SOL really embrace the deep, dark house music on “All I Got,” lamenting a one sided relationship where he can’t get any love back from someone. RÜFÜS DU SOL take a breath on the album title track “Solace,” leaving the basslines at the door and instead build a soft and tender record around shimmering synths, soothing harmonies and Lindqvist’s vocal where he has started to accept the fact that this mysterious person will never love him, but he hopes will remember him. “Please don&apos;t forget my heart,” he sings. By the end of Solace, the full heartbreak cycle has been completed with him accepting that this person will never love him. Like Atlas and Bloom, the band seems to have recognized that they need to end with a long, melodic and epic closer. It has become a part of their discography and it would be disappointing not to see one. The nearly 10 minute long “Innerbloom” became so popular, it almost verged on meme level. “Another Life” may not be 10 minutes long, but it has a similar start. Then it becomes a much more drum-driven track that takes it down a different road than “Innerbloom” or “Imaginary Air.” The chugging bass, floating synth and hypnotic vocals are still there, so it may be elevated to that stature, but it fits better in the context of Solace. 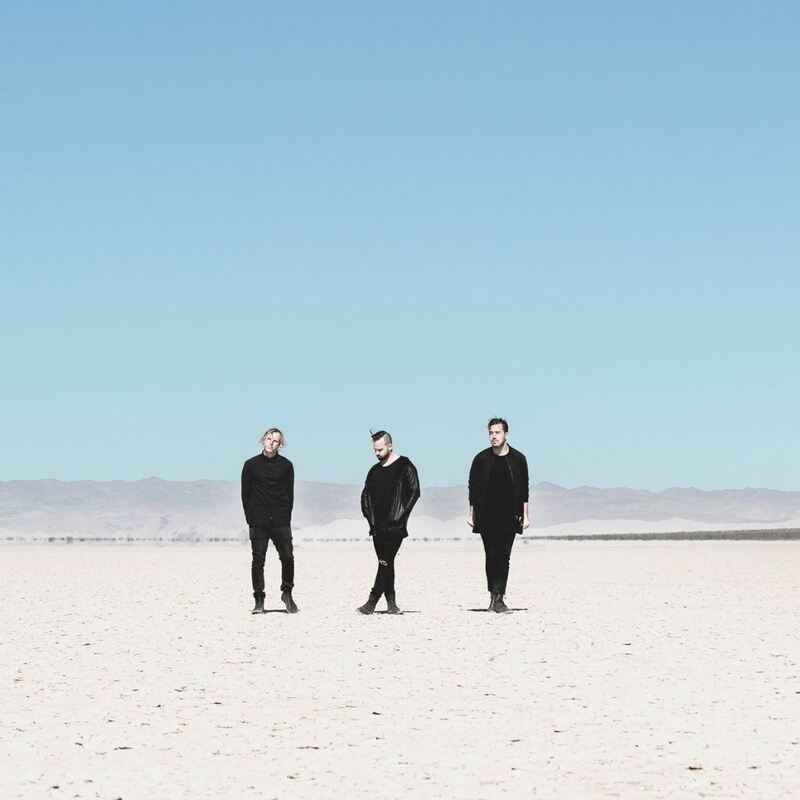 RÜFÜS DU SOL keep most of what has made them great on Solace and build on it, telling a story sonically and lyrically and put out an album that is concise and focused. It isn’t going to get stale after a few listens and make their star shine brighter and brighter. Pick up a copy of the album here. RÜFÜS DU SOL Launch Label Rose Avenue With New Cassian Track "Lafayette"